A Cycle tour from Chengdu to Lhasa is definitely the top one popular bike route in China, a 2200KM bike trip lasting around 21-26 days. Chengdu is the capital city of Sichuan province and it is also the watershed of Chengdu Plain and Tibetan Plateau. 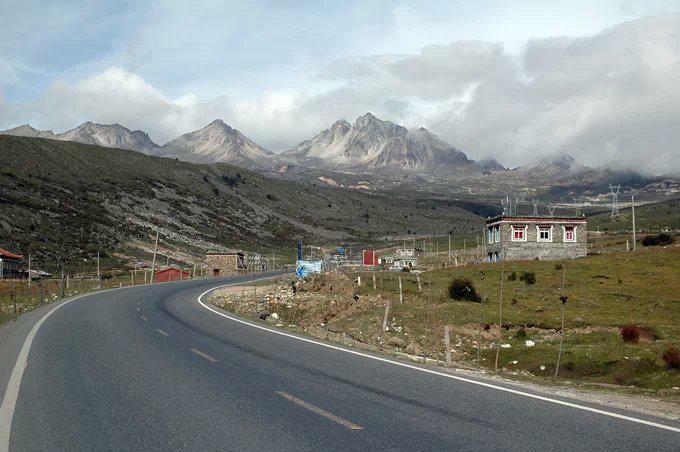 This route is recognized as one of the most beautiful one compared with other routes biking into Tibet province. 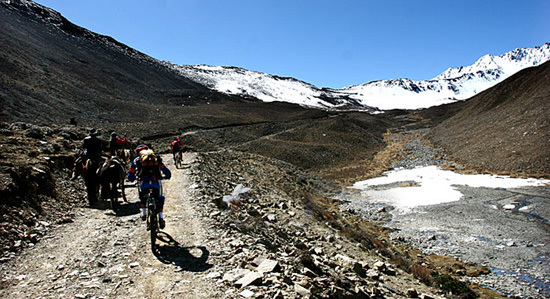 Riders will need to overcome 12 mountains before arriving Lhasa, passing by splendid rivers and mountains where mountain passes are heighted from 3900M to 5200M. Riders need to cycle on big climbs over 20-50KM in every 1-2 days, challenging other nature/man-made disasters like collapse, road rebuilding, cycling again heavy wind, raining, hall or snowing. The salty and spicy Sichuan food will be most of your dinners on the road as the majority of the restaurants owners are from Sichuan, local Tibetan people seldom open shops or restaurants before the route Chengdu to Lhasa getting popular, but now, they are getting more commercialized although still believing in Buddha and religion. Food and supply are easy to find when you cycle on the main road to Lhasa but it’s hard to find shops in the big mountains. 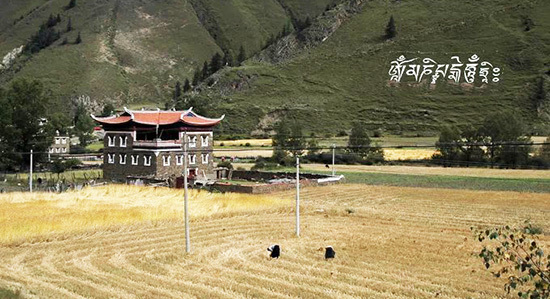 A particular Tibetan life style are everywhere in western part of Sichuan province in areas around Kangding. A bike tour around the mountain Minya Konga (Gongga Mountain in Chinese) is even harder than the cycling from Chengdu to Lhasa due to terrible road surface and terrifying gradient and climbing distance. Can you imagine what does a mountain like where the elevation rises from 2000M to 4360M in a short biking up for 48 kilometers? There are no signals for 2-3 days if you do a bike tour there, no shops but only local Tibetan residents, houses, and Yak and temples along the road. Mountain Konga is such an isolated dangerous area. 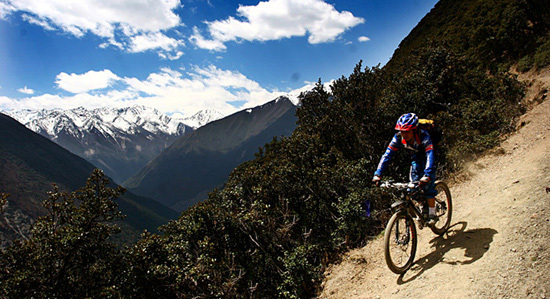 Do remember that don’t cycle in west of Sichuan unless you are super fitted both physically and mentally. 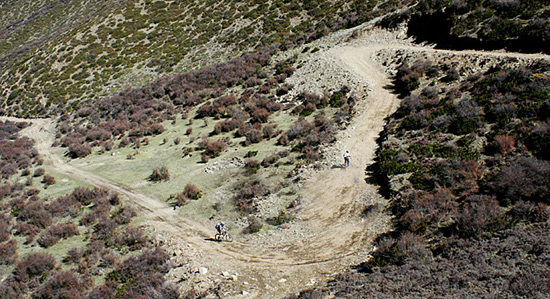 However, the mountain area is a perfect place for photographers, hikers and riders. People will drive their off-road vehicles and camping on the top of the mountain, waiting the chance to see the holy lights at dawn and nightfall, expecting to touch the spotless snow covering the mountains. From every June, the rains will become the trouble for riders in the west of Sichuan. A bike tour there in early spring at April to May or late autumn from late September to early Oct will be your best choice. Cyclists will need to bring more necessities biking in autumn as the temperature drops dramatically after the first two weeks in October. Cold winter starts from heavy snowing and roads are blocked in November usually.